Here's a real head-scratcher from Bandai. 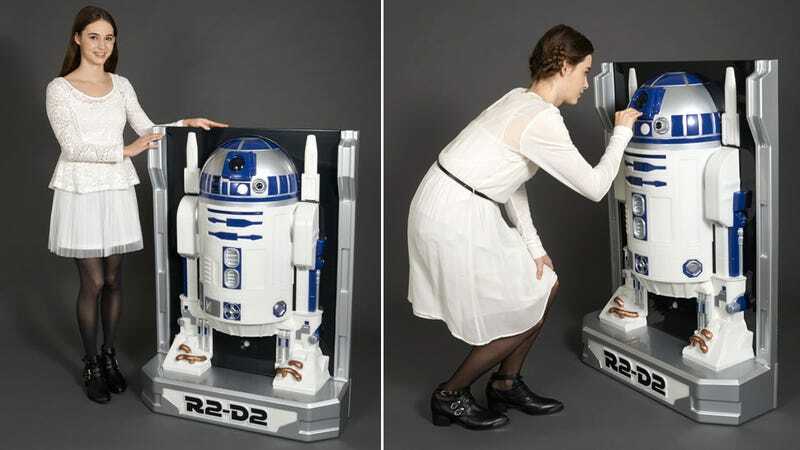 If you've always wanted your very own R2-D2, but, only have enough room for the R2 part, there's now this life-size 'action figure' that's actually only half of the droid. Weird.